Everyday Fashion and Finance: Featured on Polyvore! Happy Saturday! Just a quick weekend post to share that Everyday Fashion and Finance is featured on Polyvore! Do you remember the Look for Less: Skirts post from earlier this week? Well, it was selected for Polyvore's Brilliant Blogger Sets of the Week! 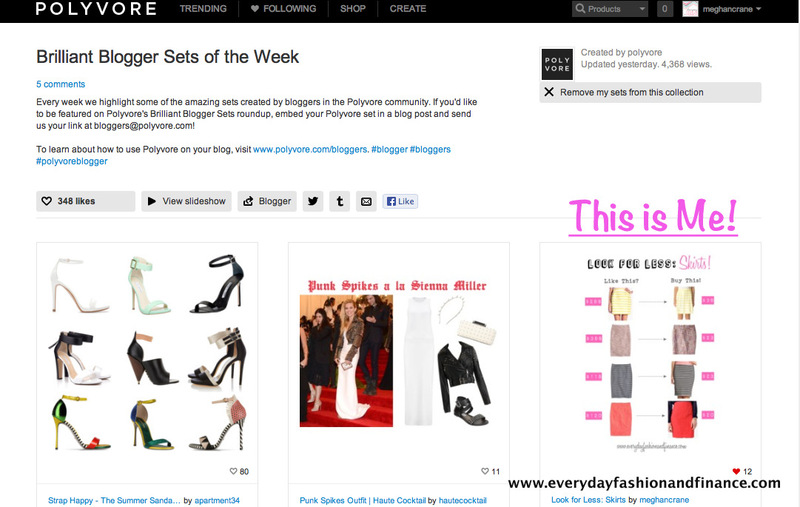 I am very thrilled and honored that they recognized and highlighted one of my Polyvore sets! Hop on over to Polyvore and check out the other featured sets! Hope everyone is having a great weekend! Thanks, Kylie! Definitely excited to be featured! Also, really loving the new link up! 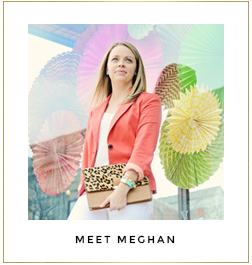 I love how you and Bethany styled the coral blazer!